We’ve long been admirer’s of Dom Mason‘s bike designs. For years he was the man with the protractor and ruler (pretty sure that’s how you design bikes?) 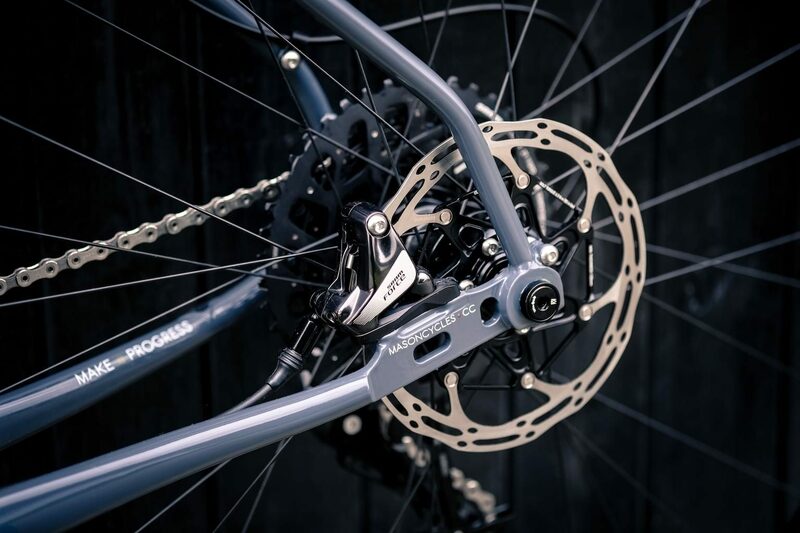 at Kinesis, creating some nailed on classics like the early adopter Crosslight Pro6 disc-braked ‘cross bike and the superb FF29 mountain bike. Dom took the step to set up his own company back in 2015. Starting small, he built the company on road foundations with the the Definition and Resolution in an “unflinchingly progressive” manner. This meant disc brakes, modern tubing and wide tyre clearances before they were common place. 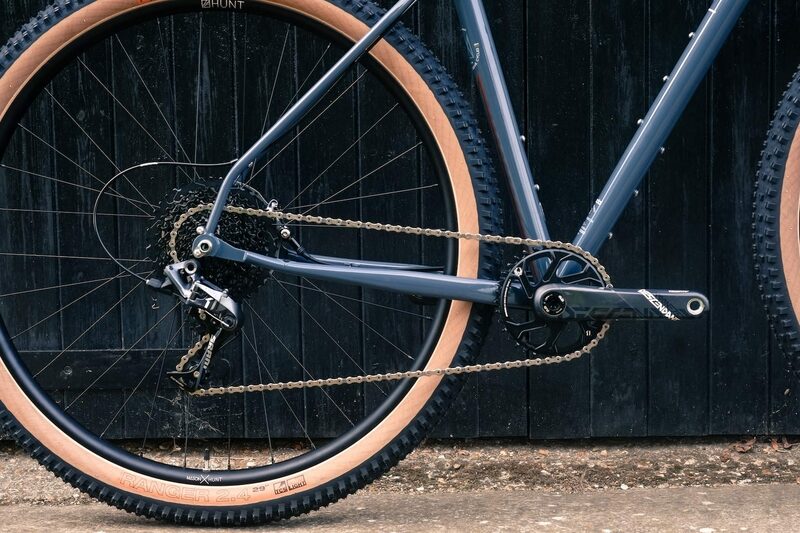 Then came the Bokeh – one of the first 650b gravel bikes we’d seen. 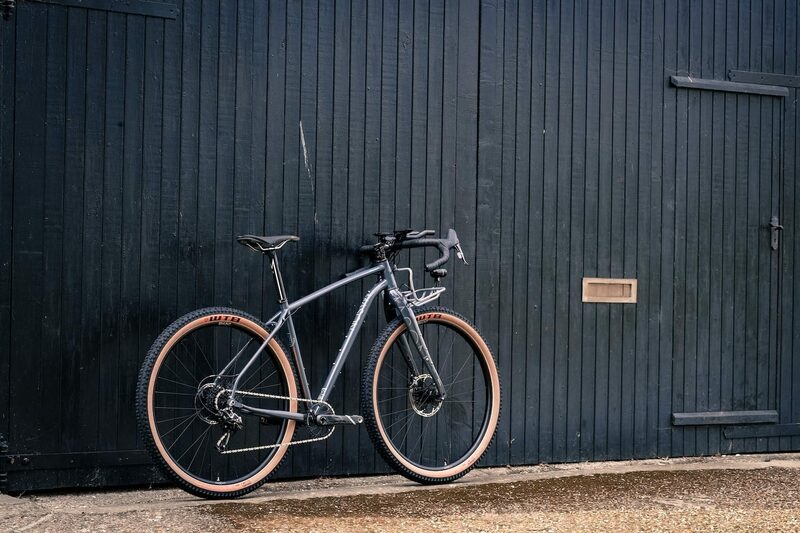 It was at the forefront of the explosion of gravel biking and is the kind of bike that has seen riders strapping on lightweight packs and setting off on purposeful, fast, multi-terrain adventures, covering thousands of miles. 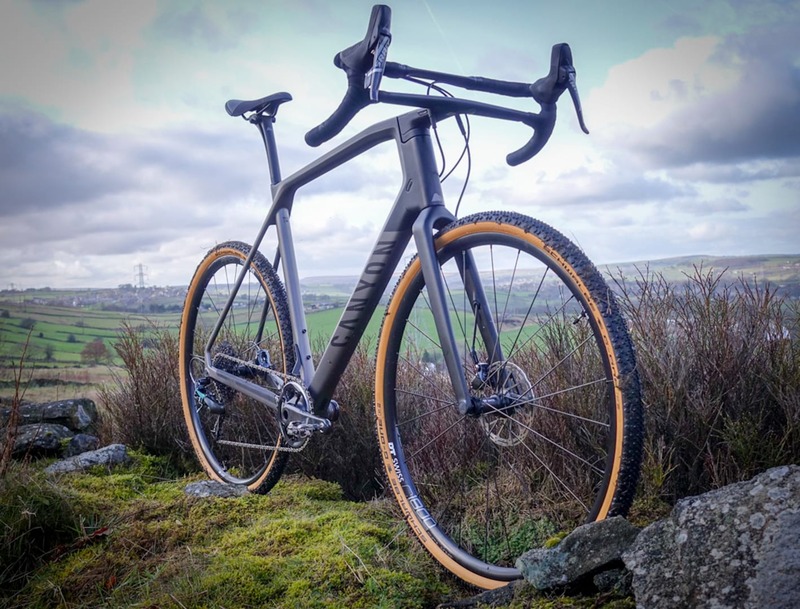 This explosion in off-road, high mileage adventuring got the Mason team seriously fired up and like many others, they found themselves taking the Bokeh into territory and terrain that they’d had never imagined riding with a bike like this. Sponsored rider, Josh Ibbett found himself deep in the Mexican desert, fully loaded in deep sand. Dom found himself smashing down blue runs in the French Alps and linking runs together on isolated, steep, Rocky Mountain trails. The Bokeh handled this stuff incredibly well, but it got Dom thinking again and after a long distance call from Josh [he was actually in his bivvy bag way out in the desert], he started sketching. 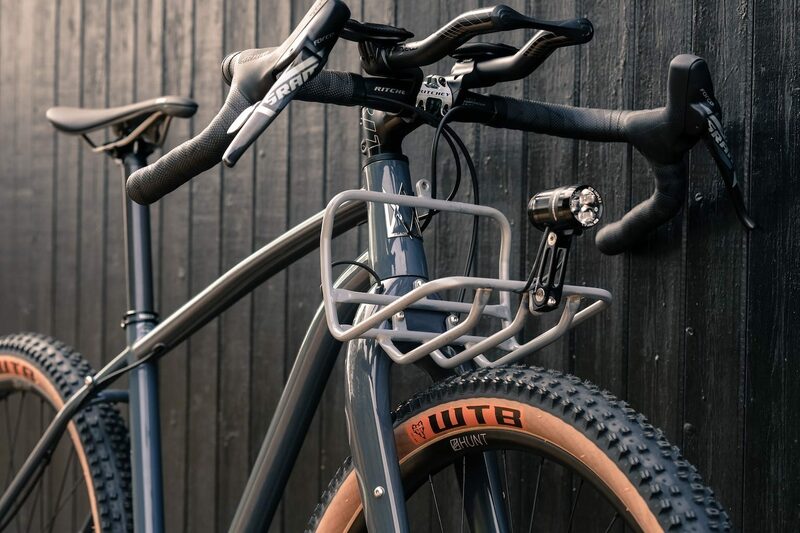 All this has led to one of the wilder looking drop-bar bikes we’ve seen. 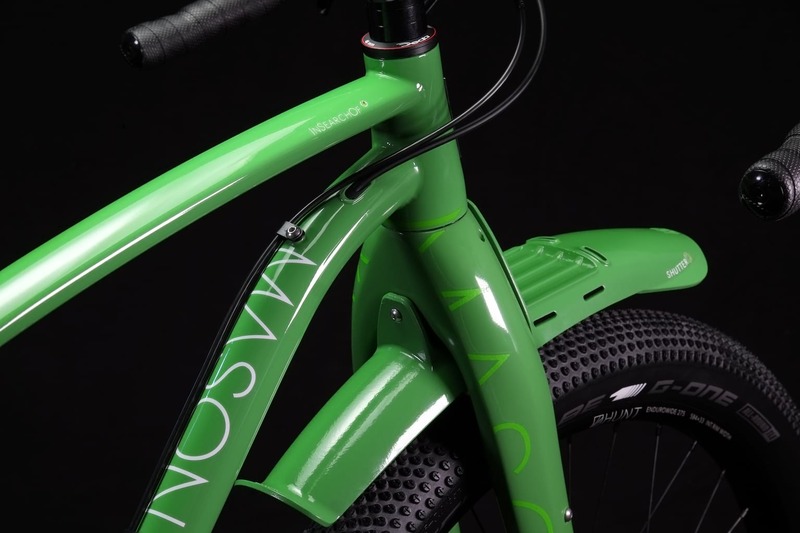 A radical new bike deserves a wild name, and Mason went with the ‘InSearchOf’ or ‘ISO’ . According to Mason, this new bike is still firmly in the #FastFar, #ContinentCrushing vein of previous bikes, but a progressive new frame and fork design allow it to use 29 x 2.4” or 650b x 2.8 wheels, meaning steeper, rougher and deeper terrain are well within it’s capabilities. Think drop handle barred XC mountain bike, rather than traditional race bike. It’s not the first to experiment with wider tyres and drop bars, but it is one of only a few that we can think of. What we haven’t seen anywhere before is the bespoke load-bearing mudguard – it’s a cunning piece of design. All in, there are some other practical additions like multiple mounting points, specific rack systems, 160/180 flat-mount braking and 100mm suspension-ready geometry. 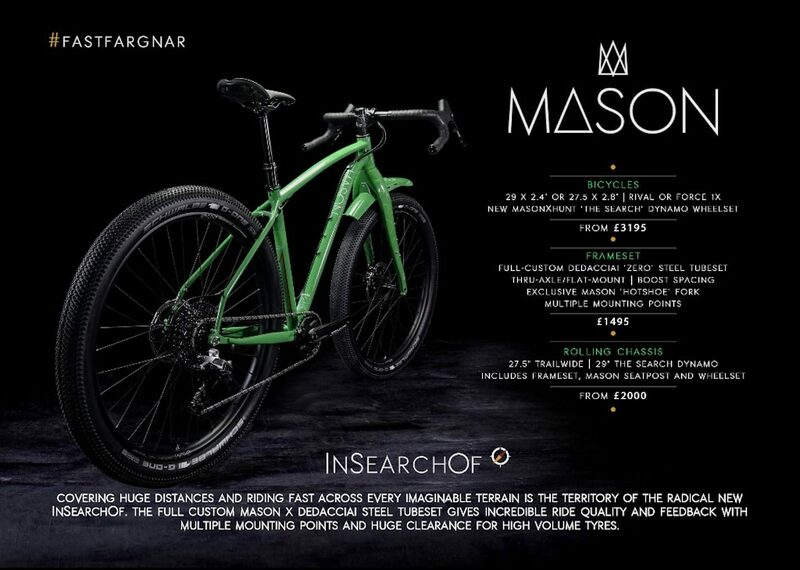 You may also have spotted the Mason X Hunt dynamo wheelset that was developed to partner the bike too. We are looking forward to finding out more and hopefully getting a spin on one soon. Or wee rack – perfect for a dry bag full of camping kit. The bike will be available from December/January. 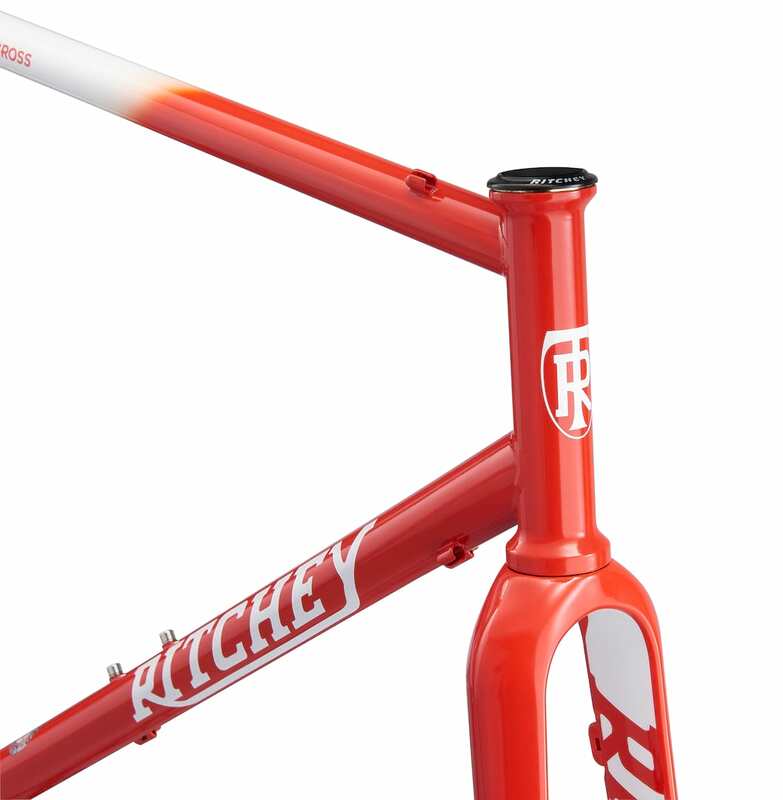 Full bikes will start at £3195, rolling chassis from £2000 and frameset from £1495. Contact Mason for order information. I like this. I had a Singular Gryphon years ago and this does remind me of that.